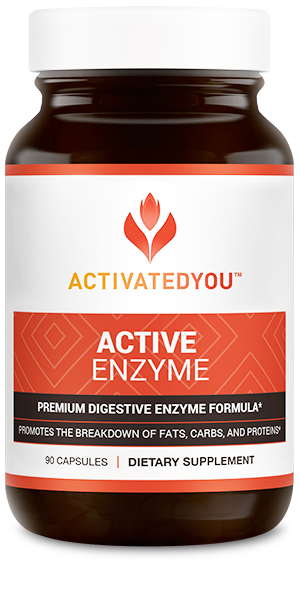 Active enzyme is a blend of 16 unique enzymes that is formulated to help you fully digest; and benefit from all the nutrients in your food. 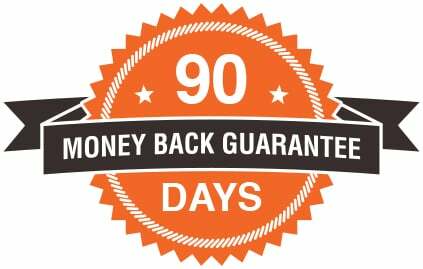 It’s a powerful tool to help you enjoy all of your favorite foods without digestive discomfort, or if you simply want to keep your digestive system performing at peak levels at all times. Digestive enzymes are vital for helping your digestive system fully break down food so your body can absorb its nutrients. 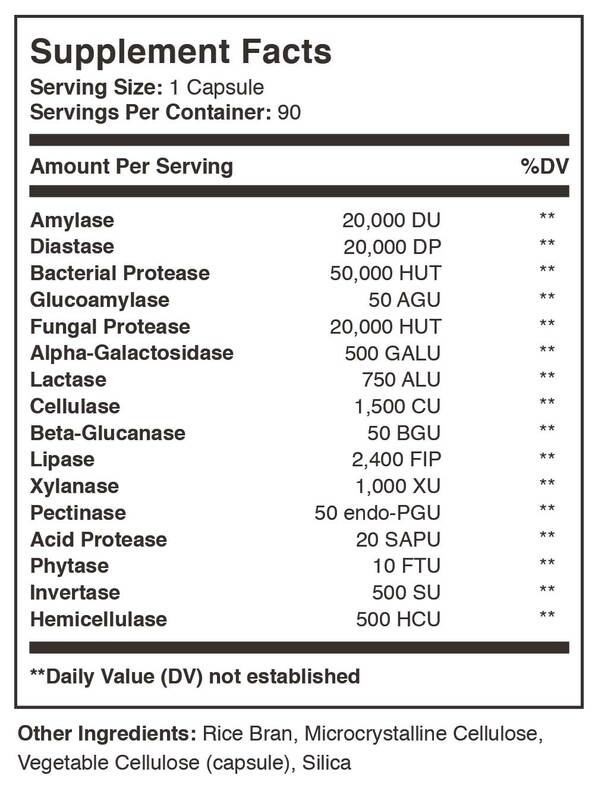 And even though you’re making your own digestive enzymes, there’s a chance you’re not making enough. After all, your natural enzyme production slows down as you age. That not only makes it difficult to get nutrition from your food, it can also leave you gassy and bloated after meals.